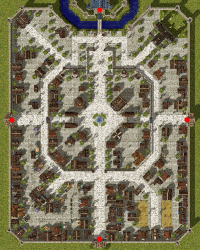 Shops from Graff~Merchant » RagnaStats.com » Ragnarok Online, iRO market information and more. 187 days ago - Prontera 160, 73 - DO U KNOW LIGMA ? 190 days ago - Prontera 157, 105 - DO U KNOW LIGMA ? 191 days ago - Prontera 157, 106 - DO U KNOW LIGMA ?